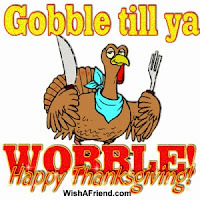 The library will be CLOSED Thursday, November 24 for Thanksgiving Day. We will reopen Friday, November 25th at 9am. We hope everyone has a happy and safe Thanksgiving!! Allan, Christa. The Edge of Grace. Unable to cope with her brother's news that he is gaty, Caryn Becsker rejects him. But when David is attacked and nearly killed, Caryn is forced to make hard choices about family, fatih, andher own future; choices that take her to the very edge of grace. Byrd, Sandra. To Die For. To Die For is the story of Meg Wyatt pledged forever as the best friend to Anne Boleyn since their childhoods on neighboring manors in Kent. Girzone, Joseph F. The Homeless Bishop. Carlo Brunini is an Italian bishop who wants to understand why Jesus loved the poor. He takes an 18-month sabbatical and moves to New York City to live among them and as one of them. Gunn, Robin Jones. Canary Island Song. Carolyn, a fifty something widow in this stand-alone by Gunn ("Sisterchicks"), has not been the same since she losst her husband seven years ago. To see the rest of the titles on the list or to pick up a copy of the other Monthy New Book Lists, stop by the library. All of the lists are available at the circulation desk and by the New Book Shelf. Place your request now for these new and soon to be released books. 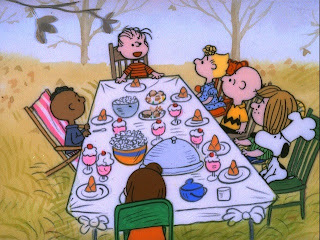 It's a repeat of our ever-popular Charlie Brown Thanksgiving party! This event is for families. Pre-registration is required. We'll have crafts and games as well as the famous Charlie Brown Thanksgiving "dinner"! Lots of fun for all! Sign up begins Friday, November 4th and we'll reserve by groups of two or more and a parent or guardian must attend with children. Call 419-586-4442 to sign up. 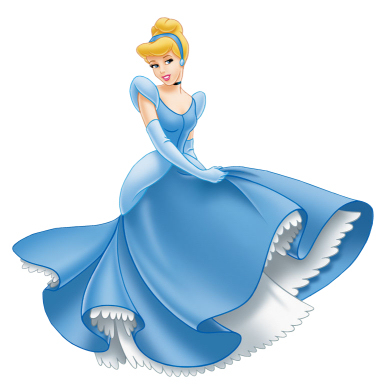 Come join a real live Cinderella who will host a lovely tea-time with your little princess! Girls ages 4-9 are invited to play games, make a craft and enjoy music and dancing. Your little lady may also wear a princess costume if she chooses, but it is not a must. Space is limited to 15 girls, and registration is required. Sign-Up begins on Friday, November 11th. 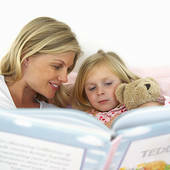 All preschool age children are invited to come in their pajamas and listen to nursery rhymes and bedtime stories. Cookies and Milk served. 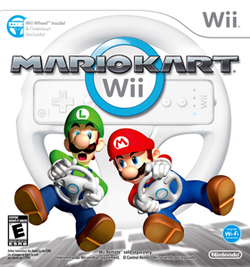 Kids ages 8 to 13 are invited to come to the library and challenge your friends in Mario Kart and snacks will be served. Pre-registration is required. Sign-up begins November 1st.